challenged her followers to show their support for No Shave November (Movember) to raise awareness for prostate cancer, I had decided not to shave my legs for the month. I couldn’t do the no shaving my underarms thing, but I don’t mind my own hairy legs. Susie challenged us to post a hairy picture of ourselves for the cause. 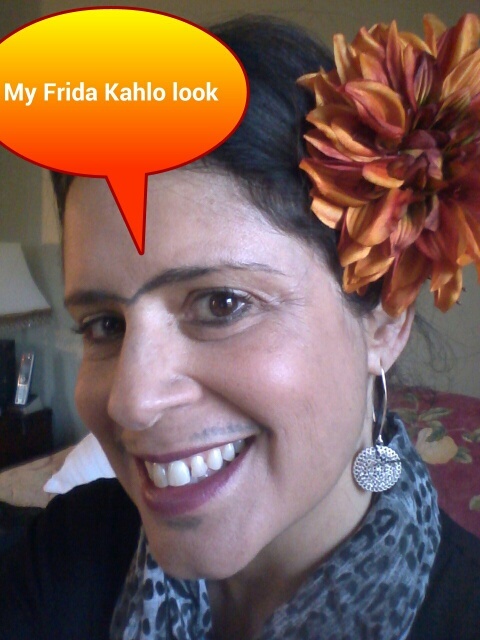 Although I am not of Mexican descent (as was Frida) , I am of dark stubborn facial hair descent. There’s no getting around my stubborn dark mustache. I wax, pluck & bleach away only to see the little suckers grow back with a vengeance. but I will pencil in all the hair in the world! 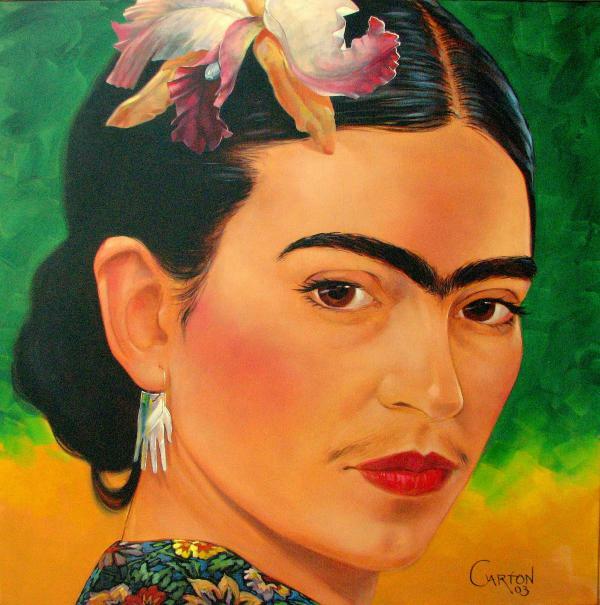 What’s not to love about a uni-brow? And a bigote followed by a little beard? and anyone else struck by this cancer. Check out Susie’s blog to see more hairy pics.